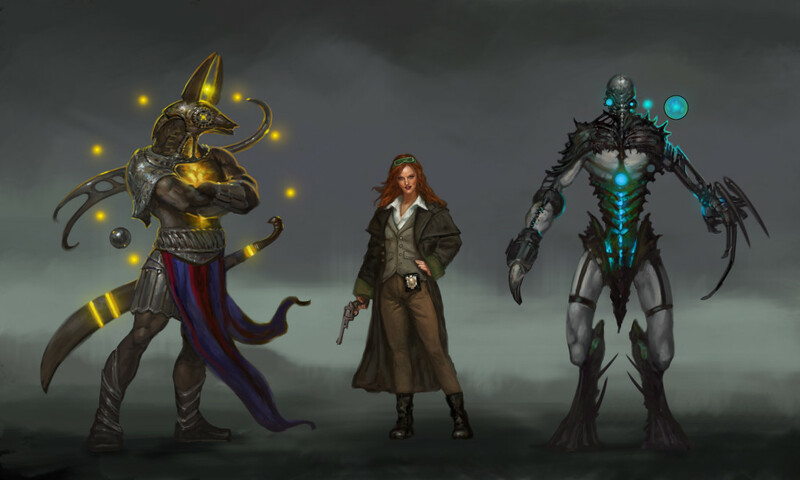 The Strange is a game that crosses multiple worlds, called recursions, which player characters can explore and defend. In The Strange, your characters change with each world they travel to, taking on new aspects suited to that recursion’s unique laws and structures. Eventually, as characters progress, they might even gain the ability to create a recursion of their own!